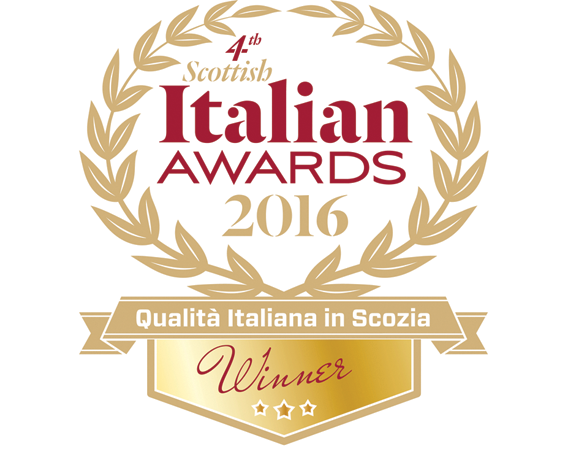 Traditional Italian sauce made from 100% Scottish mince. Hand Stretched pizza with fresh mozzarella & tomato sauce. Fresh sole strips, coated in a crispy batter, served with fries, side salad & citrus mayo. Lightly fried breaded breast of chicken strips, served with fries, side salad & tomato ketchup. Chocolate ice cream with fresh cream & chocolate shards. Fresh strawberries, cream & strawberry ice cream.